Developed to bring you natural looking nails, Jessica Nails is an elite and prestigious nail care company that strives to provide you with beautiful, healthy nails. 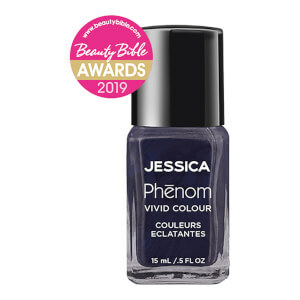 Offering a wide range of colours and formulas, you will be sure to find nail polishes, base coats and top coats that give you that perfectly polished manicure. 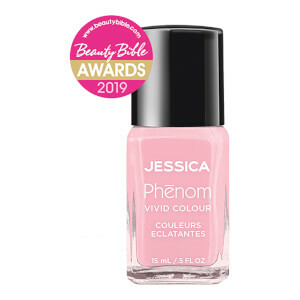 Boasting over 40 years experience in the nail care industry, Jessica Nails has now grown into a worldwide brand with a plethora of celebrity clientele. 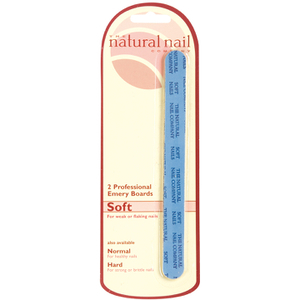 Begin with clean, dry nails. 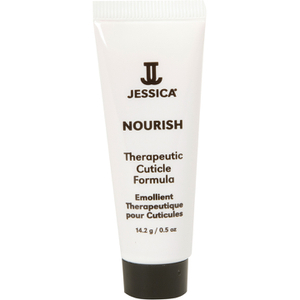 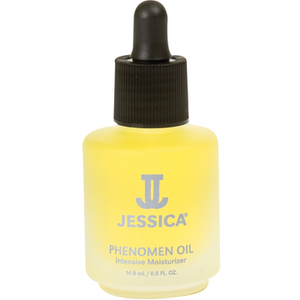 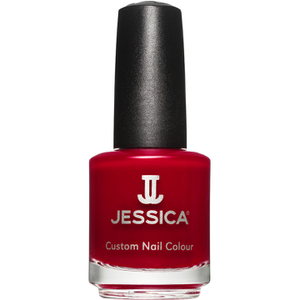 Apply Jessica Reward Basecoat For Normal Nails using light, thin strokes until the nail is covered. Once dry, apply two thin layers of your preferred Jessica Nails colour. 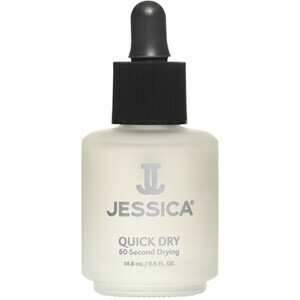 Wait to dry. 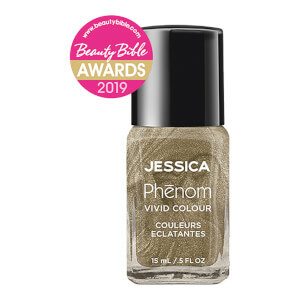 Finish with a thin, even layer of Jessica Diamonds Dazzle Topcoat for a shimmery finish. 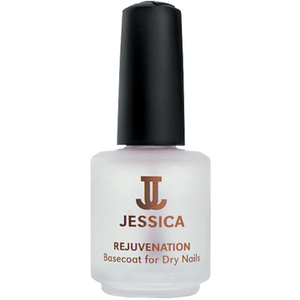 Repair damaged, brittle nails with Jessica Fusion. Formulated to strengthen, condition and grow brittle nails, Jessica Fusion works to help prevent nails from chipping and breaking, leaving you with healthy, nourished nails. 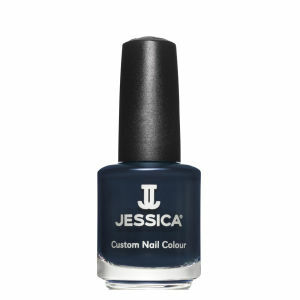 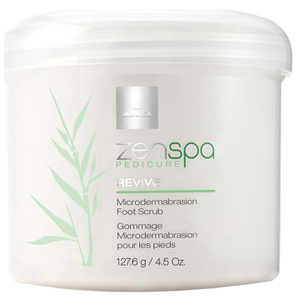 Rubberised Resin and Vitamins A and D combine to effectively condition nails, providing added strength and flexibility.